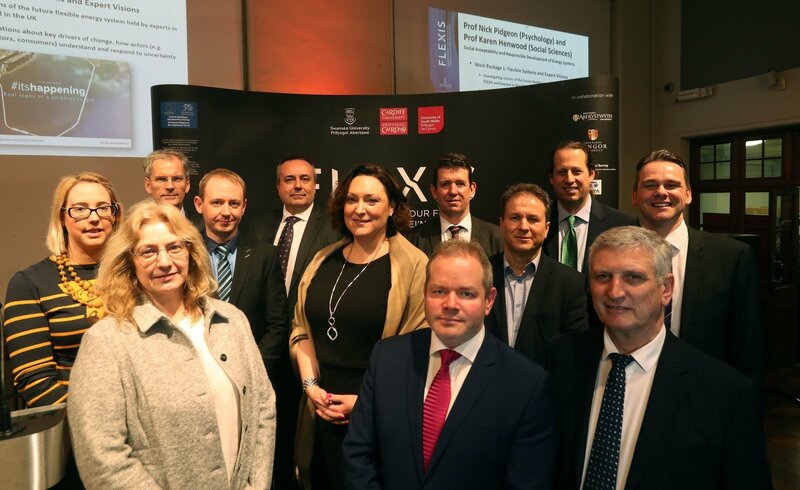 February 2nd 2017 saw the launch of FLEXIS, Cardiff University-led £24m project set to meet energy challenges of the future. 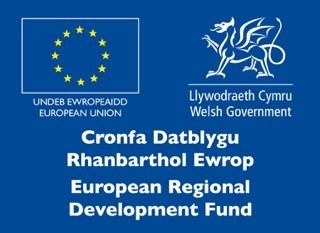 The five-year EU-backed project was announced by Dr Mark Drakeford (Cabinet Secretary for Finance and Local Government) at the Pierhead Building, Cardiff Bay. FLEXIS is bringing together expertise from across Welsh universities to facilitate an affordable, sustainable, and socially acceptable transition to a low carbon future. The project will look to solve a diverse, complex and inter-dependent set of challenges, ranging from energy storage, to decarbonisation and fuel poverty. The project will also look at how new, low-carbon energy sources can be integrated into the energy grid and how the grid itself can cope with extreme flows of energy into the system in numerous places and at random times. As part of the project a demonstration site has been identified in the Swansea Bay area, centred at the TATA Steel Works in Port Talbot, to act as a test bed for new ideas and to showcase the new technology and energy solutions being developed. Partners include TATA Steel, Swansea City Region and Neath Port Talbot County Borough Council. By 2020, over £20m of additional competitive research income is expected to be secured in Wales as a result of FLEXIS. The work is being carried out by Cardiff University, Swansea University and the University of South Wales as principal sponsors. Aberystwyth and Bangor Universities and the British Geological Survey are also participating in the project. It was a very successful event, bringing together the key industries in Wales and UK, such as TATA, National Grid, Welsh Water, Siemens, WWU, WPD and other stakeholders such as National Resources Wales, local authorities and NGOs.